Our halls and meeting rooms are hired by the public and voluntary sectors for conferences, seminars and training. 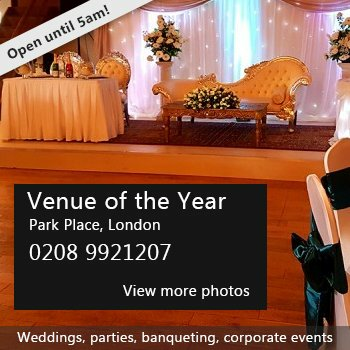 We are also used for private functions such as wedding receptions, children parties etc. We have local community groups that use the facilities for monthly or weekly meetings and for community events We are also used on a weekly basis by two martial arts group taekwondo and karate. Also youth clubs/classes Also on site we have harrow green community library run solely by volunteers from the community and Action duchenne charity who have offices at epicentre. The Epicentre is an accessible building with disabled facilities. We also have baby/toddler changing facilities. There have been 0 reviews of Epicentre. If you would like to send Epicentre a booking enquiry, please fill in the form below and click 'send'. Perhaps some of the following halls within 5 miles of Epicentre would also be of interest?